Today must be GeekVape day because here’s another one of their products. GeekVape SS316L is what I would assume to be pretty much like any other 316L stainless steel. I’d say the price on this stuff is pretty great for 30 feet, which is exactly what you get with each roll. 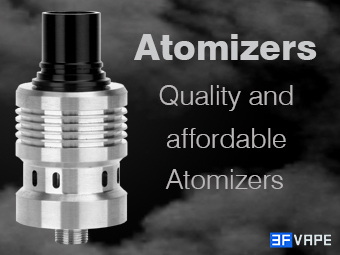 They have 28ga, 26ga, and 24ga which should cover the majority of vapers. This stuff is great because you can go from regular wattage mode to temperature control mode without even switching your atomizer, assuming you have a mod that supports temperature control with stainless steel.